HomeDEFEND BlogDental Professionals: The world has gone mobile – have you? Dental Professionals: The world has gone mobile – have you? Researchers have found that in today’s society more than half of all web traffic is on mobile devices. 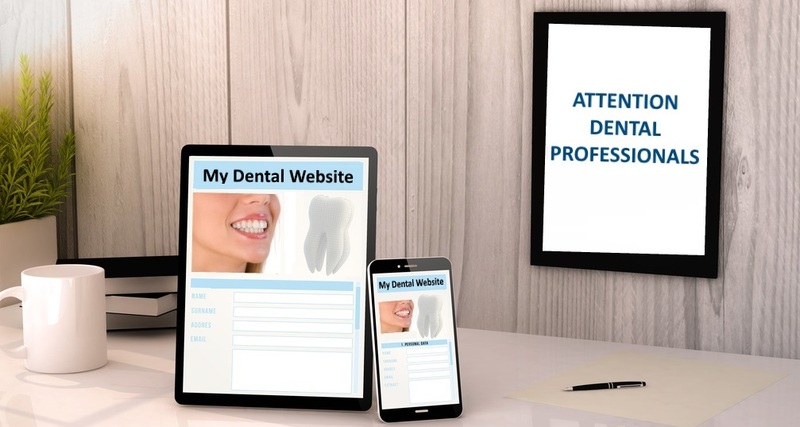 As a result, dental offices have jumped on board by creating and using mobile friendly websites. A major reason for the growth in mobile internet usage is that we live in a society that has become virtually dependent upon mobile devices. There are many offices in the dental industry that are hesitant about moving into the mobile realm. There is an inherent preconceived notion that patients may interpret a mobile website poorly or that the mobile presence may not be how the practice envisioned. Do you know if your practice website is mobile friendly? If you are unsure, you can check using Google’s mobile friendly tool. While researching your website, another important feature Google offers is Google Analytics. Analytics is a useful tool for tracking how visitors come across and engage with your website. It is becoming easier than ever to create a mobile friendly website! Share Bar: A bar hosting links to all of your practices social media websites (i.e. Facebook, Twitter, YouTube, Instagram, LinkedIn). Map: By entering your office location, patients have the option to use GPS navigation to more easily find your dental practice. News Feed: Posting notifications keep your patients updated with your practice. It is also a place to inform patients about promotions or specials. Photo Gallery: New patients will appreciate a virtual tour of your office facilities as well as getting visuals of your staff. This will create a more personal encounter for patients, making them more likely to come in for a visit. Would you spend time on this website if it wasn’t your own? Is the website easy to read? Does the website load within a few seconds? Does the website provide an overall good experience for patients? Now it is time for you to tweak your own mobile website! Software available today has made this process more accessible to the average person. Advantages of a mobile website are undeniable for both your practice and patients. The world has gone mobile- make sure you’re not left behind!